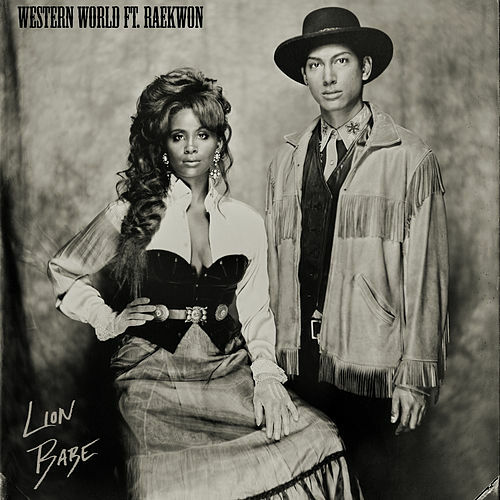 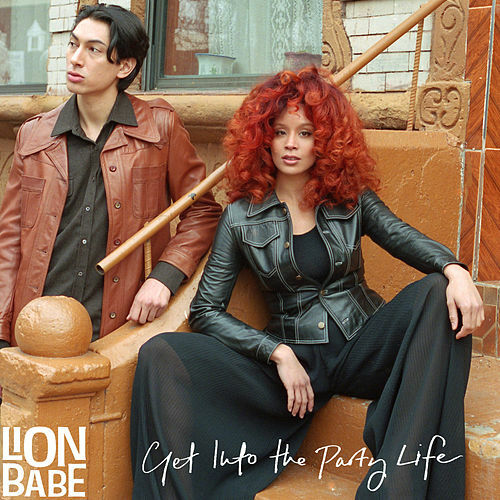 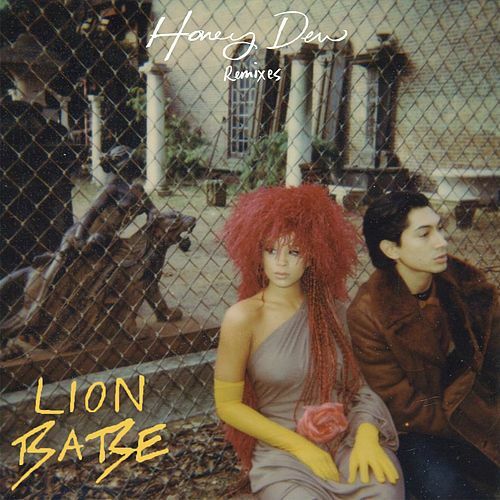 In 2014, Lion Babe appeared with a handful of tracks that blended neo-soul with the dusty crate-digger aesthetic of instrumental hip-hop. 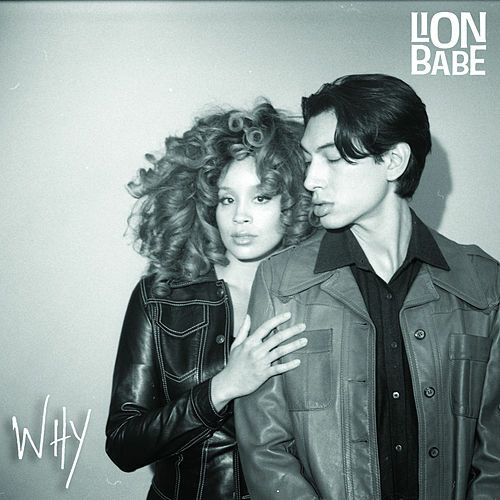 Now packaged into the duo’s debut album, “Jump Hi” and its Nina Simone loop still has a startling freshness, as does “Jungle Lady.” However, producer Lucas Goodman has since expanded their sound: “Impossible” has a keyboard pop-funk bounce, and “Where Do We Go” and “On the Rocks” are disco-sampling house numbers. 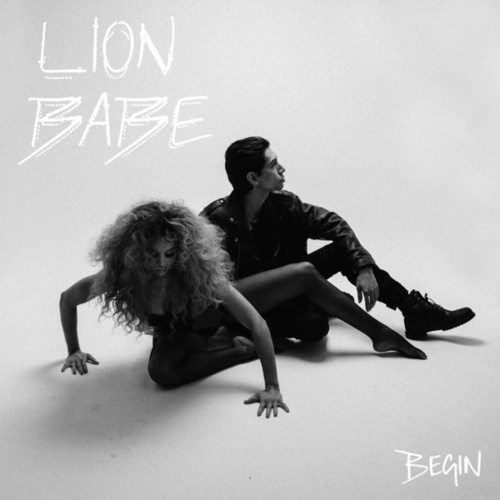 Jillian Hervey’s voice seems to resemble Erykah Badu, but she sounds inspired on “Satisfy My Love” as she calls to us, “Can you satisfy me?/Can you surprise me?” There is some good material on Begin, even if the whole feels inconsistent.